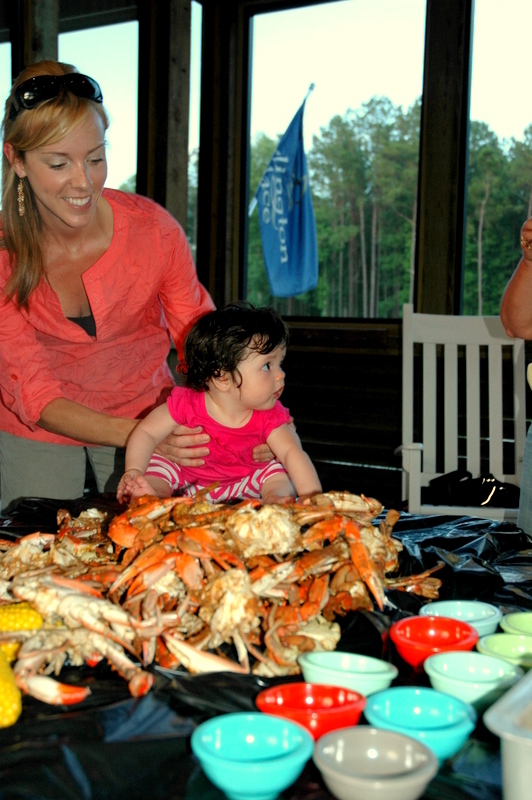 From the River….to Our Pots….to the Dinner Table! LocationHomeGeneralFrom the River….to Our Pots….to the Dinner Table! 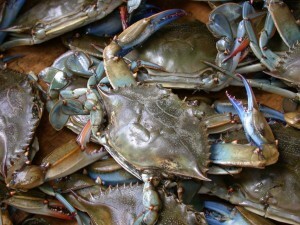 The crabs have made their way back to our local waters, and they seem extra delicious this year for some reason. We put our pots out in the Neuse River last week and have already had several good hauls….and the season has just begun. We’ve had such a good time teaching some of our new neighbors how to catch, clean and pick Jimmy Blue’s. 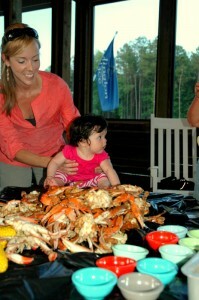 With a crabbing notch now in their belts, they are well on their way to becoming true North Carolinians!